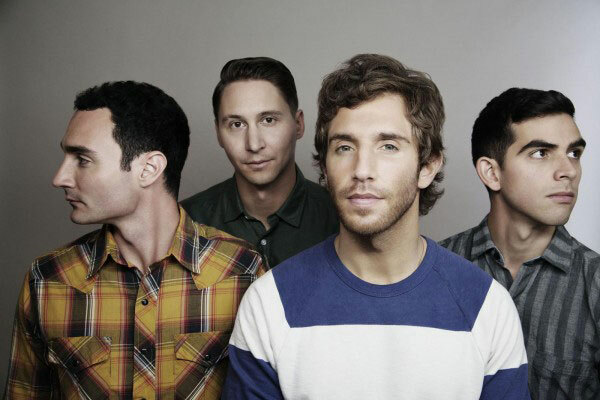 New on the LA scene of big-chord indietronica is Smallpools. Evidently with a lot of production investment behind them, there is no doubt these guys are going to be very huge, very soon. Which is fine by us, as turns out they sound pretty cool. The band released debut single ‘Dreaming’ on 16th July 2013 on RCA Records to a very welcome reception, with pop hooks and driving tinny synths, this song certainly gets you in the summer spirit. The track is available to purchase here. The remix by synth rock band Magic Man from Rhode Island, takes the floaty synths up a notch to sing through over the original’s vocals. These guys are quickly becoming big on the remix scene, and turns out they do some great original tunes too.